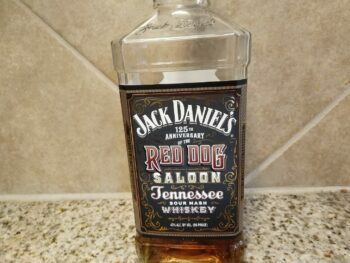 Although not perfect by any means, Jack Daniel's Red Dog Saloon Tennessee Whiskey is one of their best products in a long time. Hello again to everyone! Today, we’ll take a look at a brand synonymous with whiskey, the eponymous “Tennessee Titan,” Jack Daniel’s. Recently, Jack Daniel’s released several new selections to the public. 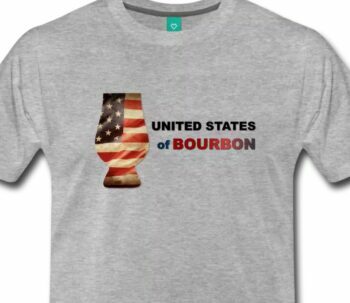 This one in particular is their Red Dog Saloon Tennessee Sour Mash Whiskey. Now, I don’t think I need to go over the history of Jack Daniel’s, so we’ll move on. 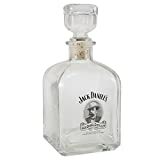 Before that though, as an aside, I’d like to say that my father (God rest his soul)’s favorite whiskey was Jack Daniel’s. 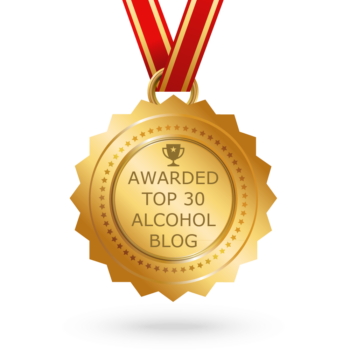 As long as I could remember though, he complained that they had changed the formula from a 90 proof whiskey, to an 86 proof whiskey, to the modern incarnation bottled at 80 proof, and he was right. Interestingly enough, Red Dog Saloon returns Jack Daniels, at least temporarily, to a company with an 86 proof product. 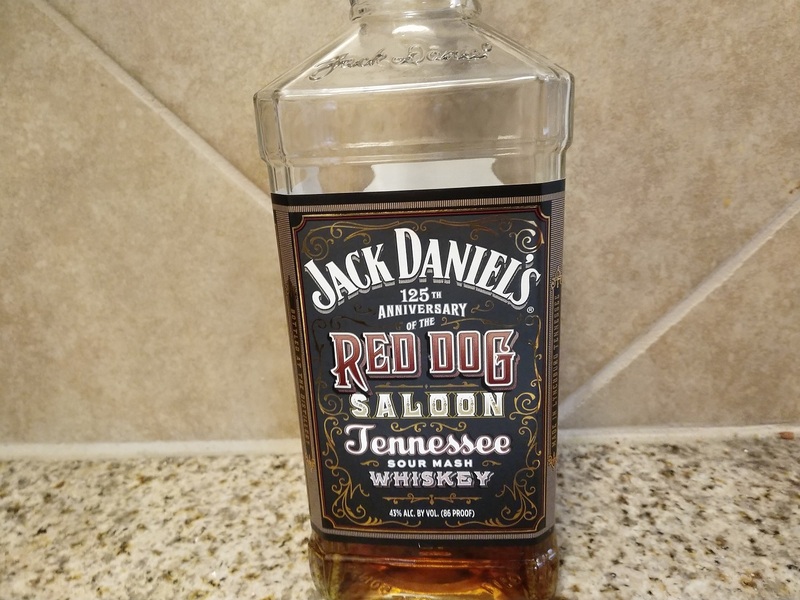 A bottle of Red Dog whiskey by Jack Daniel’s. Definitely sweeter than the green and black labels. The sweet and sour, grassy farmhouse-like qualities of the mash are more pronounced. Nice hints of the requisite vanilla/caramel are present, along with apple, black currant, and citrus come through, finishing with nice char and oak notes. 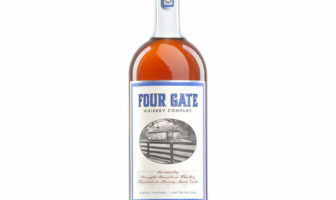 The flavor of the whiskey is more reminiscent of Evan Williams than Jack Daniels. It is much sweeter, a little hotter, and very smooth. On the rocks, because of the extra proof, it holds up much better than its 80 proof counterpart. Bananas and other fruits, clove and spice, the sour funk, and the barrel start things out, moving to cacao, maple, and smoky oak on the finish. This is a very enjoyable expression of their label. The extra proof really makes a difference. Even if this isn’t exactly the same recipe as the world’s best selling whiskey, the black label, I can understand what my dad was trying to say. One of the best products the house of Jack has brought out in a long time.